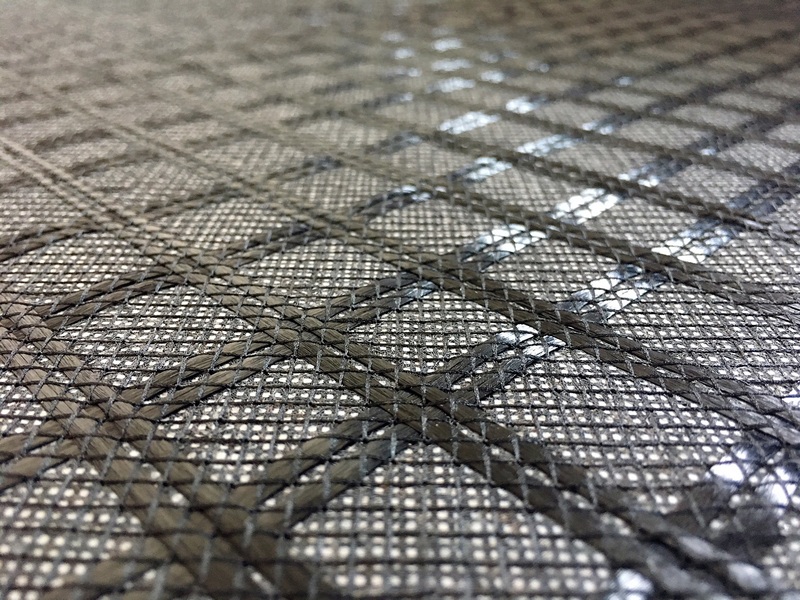 Earthmate Basegrid™ PP Composited Bi-axial Geogrids are square meshes of polypropylene (PP) and bonded with a High tensile Polyester Continuous Filament Non-woven Geotextile. Earthmate Basegrid™ PP Composited Bi-axial Geogrids are widely used for soil stabilization and reinforcement applications such as Base reinforcement, Subgrade reinforcement, Slop reinforcement and Embankment stabilization. 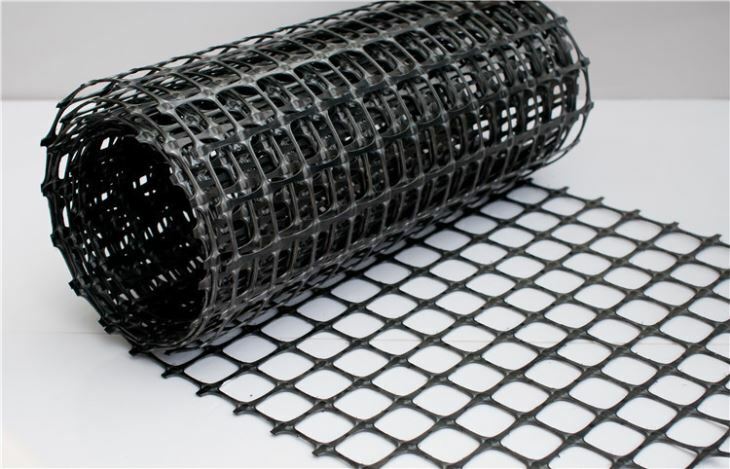 Earthmate Basegrid™ PP Bi-axial Geogrids are square meshes of polypropylene (PP) and widely used as subsoil reinforcement. Their prominent characteristic is excellent mechanical properties under intermittent high loading. As granular materials are compacted into the apertures of the Geogrids an interlocking effect is achieved. The stiffness of Geogrids allows for load at low strain. Ultimately highway design relies more on economic solutions which Earthmate Basegrid™ PP Bi-axial Geogrids provide, allowing an estimated 40% reduction in granular materials with no less of performance. 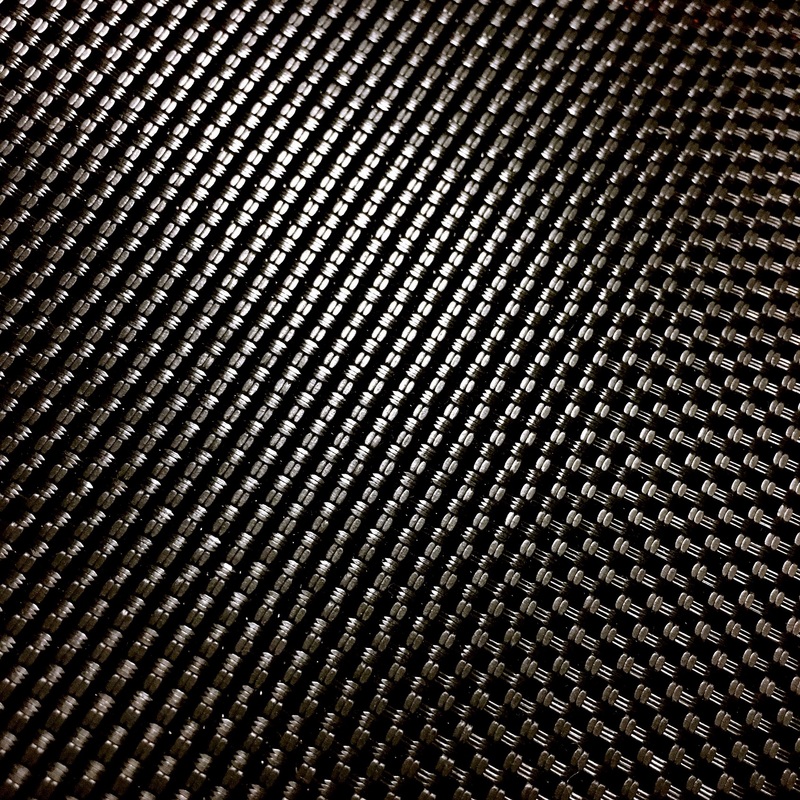 A high level of resistance to UV light is given to Earthmate Basegrid™ PP Bi-axial Geogrids by the incorporation of ≥ 2% of weathering grade carbon black, well dispersed in the polymer matrix. 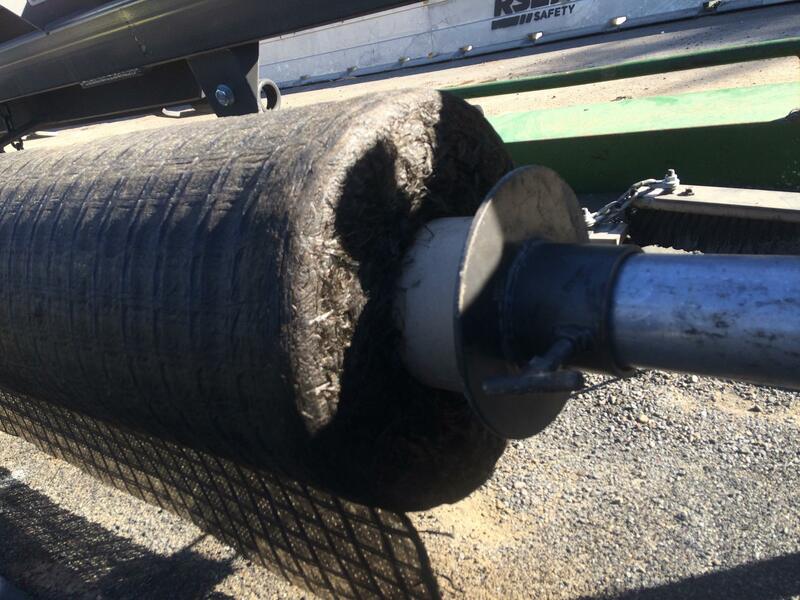 Earthmate BasalFab™ PP Silt Fence is a sediment and erosion control device used to protect water quality in nearby streams, rivers, lakes and seas from sediment (loose soil) in storm water runoff. Earthmate BasalFab™ PP Silt Fence is manufactured with UV stabilized, high tensile polypropylene silt tapes that are woven to form a dimensionally stable network. Earthmate BasalFab™ PP Silt Fence is widely used on construction sites among the world due to their low cost and easy installation. 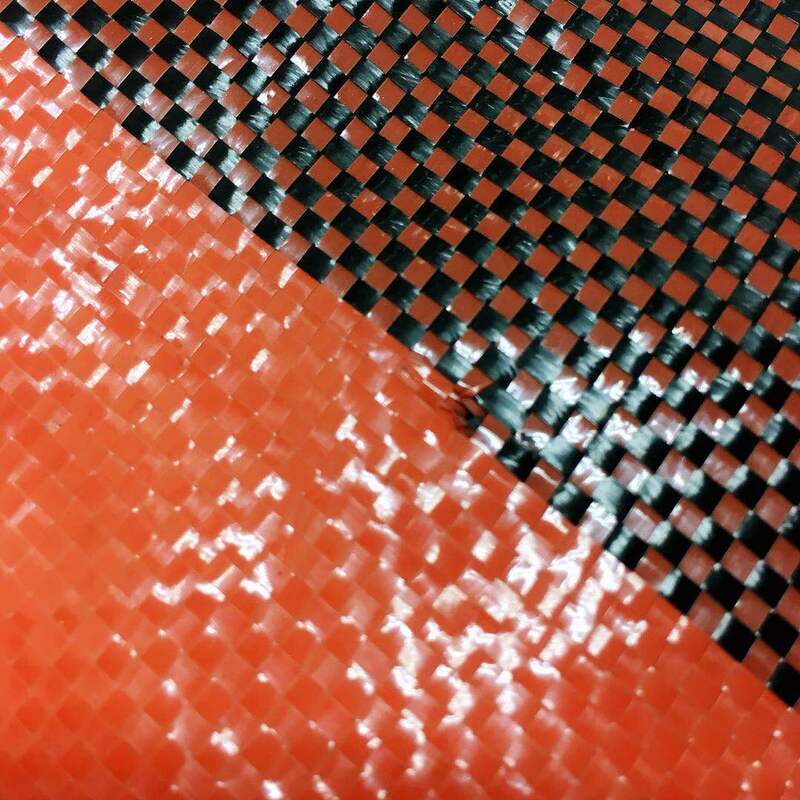 Fabric options include 88 grams (Contractor Grade) and 100 grams (DOT Grade) in three different color: Black Black, Green Black, Orange Black. 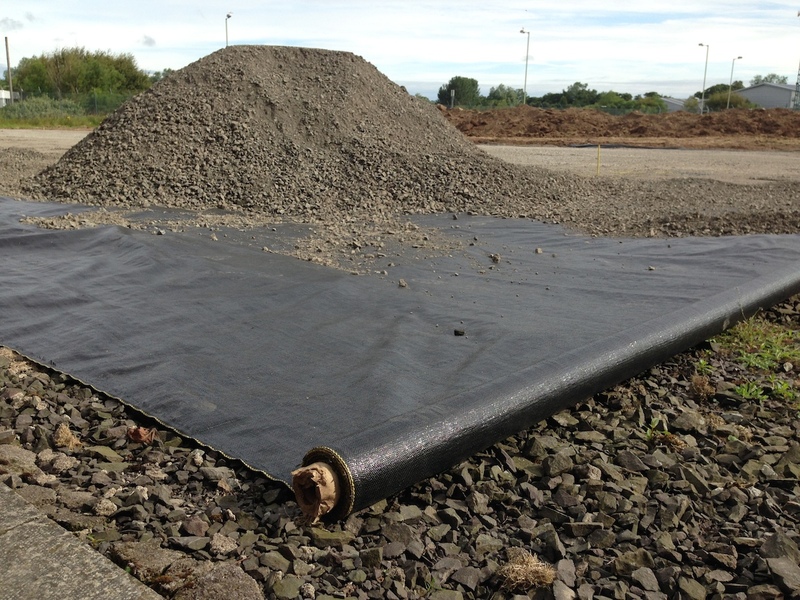 Earthmate BasalFab™ PP Silt Fence is available in 3’x 300’ and 3’x1500’ rolls. Customized and Logo Printing is available. Earthmate BasalFab™ Hi-Vis Orange PP Silt Tapes Woven Geotextiles are manufactured with highly visible Polypropylene Silt Tapes which are resistant to ultraviolet resistance, rotting, biological degradation and all natural soil bases, acids, alkalis. It is stable within a pH range of 2 to 13. Earthmate BasalFab™ Hi-Vis Orange PP Silt Tapes Woven Geotextiles are used for warning layer and separating contaminated uncontaminated soils in civil engineering and construction projects. Earthmate BasalFab™ High Flow PP Monofilament Woven Geotextiles are manufactured with high tenacity Polypropylene monofilament yarns. It resists ultraviolet resistance, rotting, biological degradation and it is chemically inert to any natural bases or acids. It is preferred for applications where both reinforcement and filtration are a concern. Earthmate BasalFab™ PP Monofilament Woven Geotextile can be used in a variety of civil applications for its flexibility and versatility. 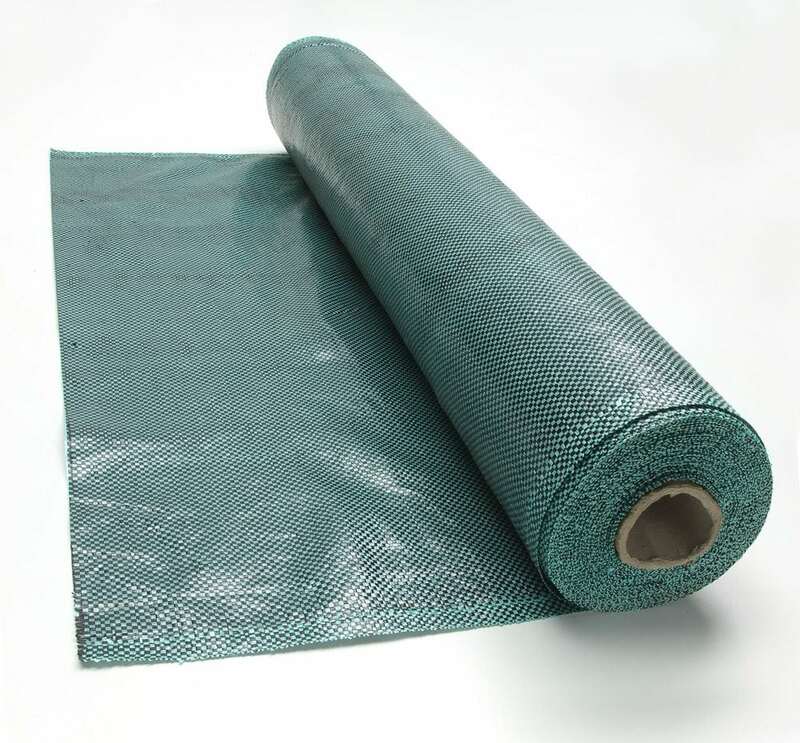 Earthmate BasalFab™ High Tensile PP Silt Tapes Woven Geotextiles are manufactured with high tensile strength and low elongation Polypropylene Silt Tapes. It resists to ultraviolet resistance, rotting, biological degradation and it is chemically inert to any natural bases or acids. 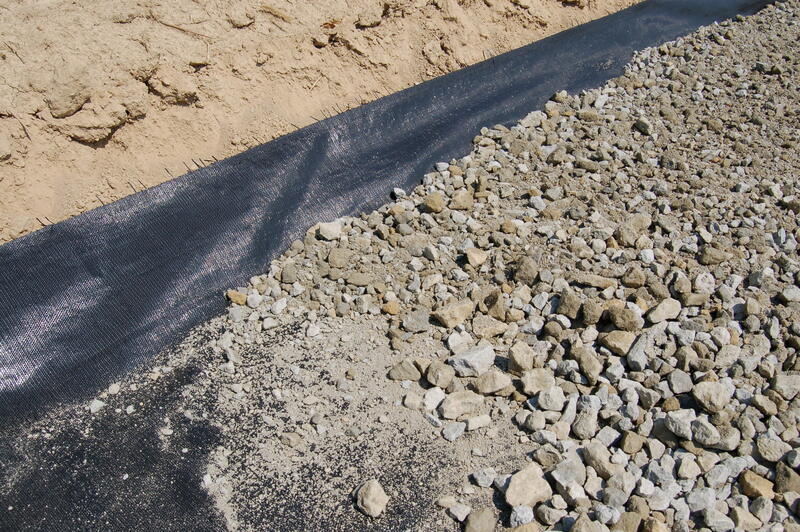 Earthmate BasalFab™ High Tensile PP Silt Tapes Woven Geotextiles are mostly used for reinforcement and stabilization applications, such as steepened slopes, retaining wall, earth reinforcement and landfill closures. This product could reduce maintenance costs and improve the performance of paved and unpaved surfaces. We provide double, triple, and up to 6-wide roll sewing and can sew custom sizes and shapes from geotextile materials. Earthmate BasalFab™ PP Silt Tapes Woven Geotextiles are manufactured with high tensile strength and low elongation Polypropylene Silt Tapes. It resists ultraviolet resistance, rotting, biological degradation and it is chemically inert to any natural bases or acids. Earthmate PP Silt Tapes Woven Geotextile is mostly used for separation and stabilization applications, such as parking lots, driveways, construction site entrances or under foundations and building pads. This product could reduce maintenance costs and improve the performance of paved and unpaved surfaces. We provide double, triple, and up to 5-wide roll sewing and can sew custom sizes and shapes from geotextile materials. Earthmate Vigortex™ Geocomposites GFC are high strength glass filament reinforced composited Geotextiles. 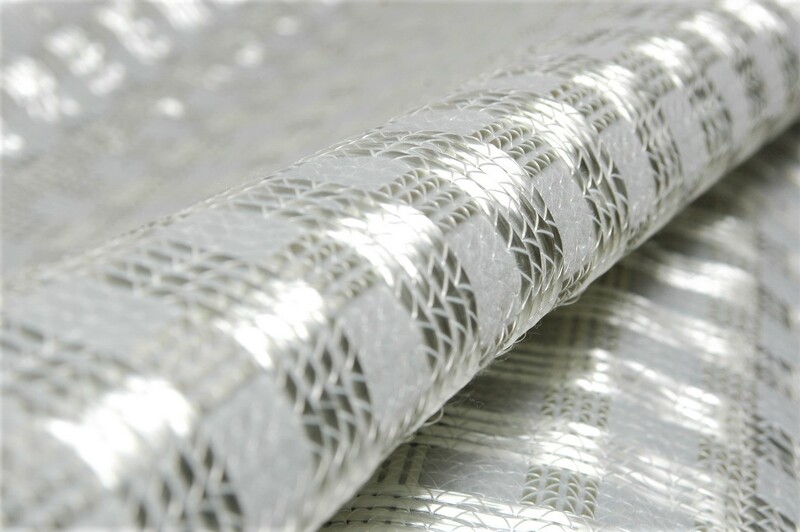 The alkali resistant glass filament grids are knitted on the PP Polyester Nonwoven Geotextile to be square meshes. Earthmate Vigortex™ Geocomposites GFC were introduced for Long Lasting asphalt roads construction, rehabilitation of cracked roads etc., It conforms to EN 15381:2008 Standard and is generally used between asphalt layers, cement stabilized layer or on concrete surface directly. 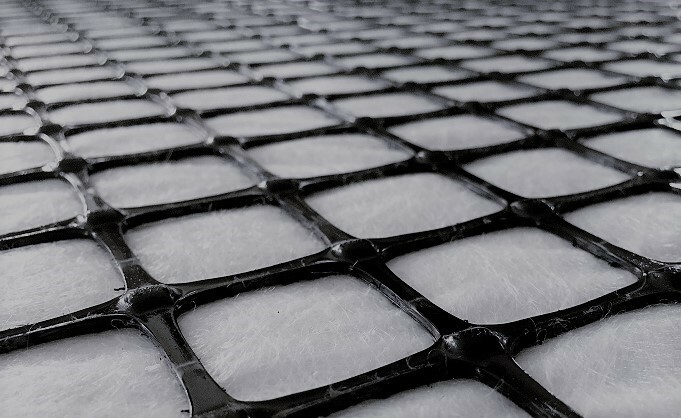 Earthmate Asphaltrac™ GFC Composited Grids are knitted E-Glass Fiber on the polypropylene ultra-light weight Nonwoven Geotextile. It is coated with modified bitumen to achieve perfect bonding between the Bi-axial reinforcement and the asphalt layer. The load concentration is reduced effectively and the reflective cracking will be retarded evidently. It is durable and cost-effective for the rehabilitation of asphalt pavement. The high tensile strength and flexibility ensures it’s installation-friendly on milled road surface. Also it will prolong service life of asphalt pavement which is under high stress. Earthmate Asphaltrac™ HDC Composited Grids are knitted high-modulus Polyester Yarn on the polypropylene ultra-light weight Nonwoven Geotextile. It is coated with modified bitumen to achieve perfect bonding between the Bi-axial reinforcement and the asphalt layer. The load concentration is reduced effectively and the reflective cracking will be retarded evidently. It is durable and cost-effective for the rehabilitation of asphalt pavement. The high tensile strength and flexibility ensures it’s installation-friendly on milled road surface. Also it will prolong service life of asphalt pavement which is under high stress.